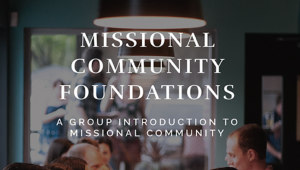 If you are a leader within a missional community, you will likely need to be coached. Why? Because your community and leadership is unique. 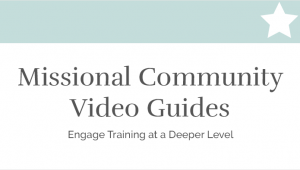 The training and resources available to you as a leader are fundamentally important to preparing you to lead forward; however, those resources don’t help you process through your unique community, calling, and leadership in real time. That is where coaching comes in. Coaching helps leaders process where they are and move toward their calling to make disciples. However, coaching is not something you sit back and receive. It doesn’t work that way. You have to put effort into being coached. You have to come prepared, come willing, and work while you’re being coached. 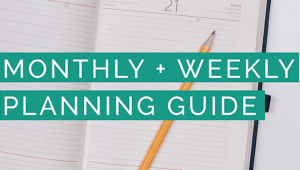 This resource is designed to help you know how to be coached and gives you a template for preparing for coaching and implementing your next steps from your coaching sessions. 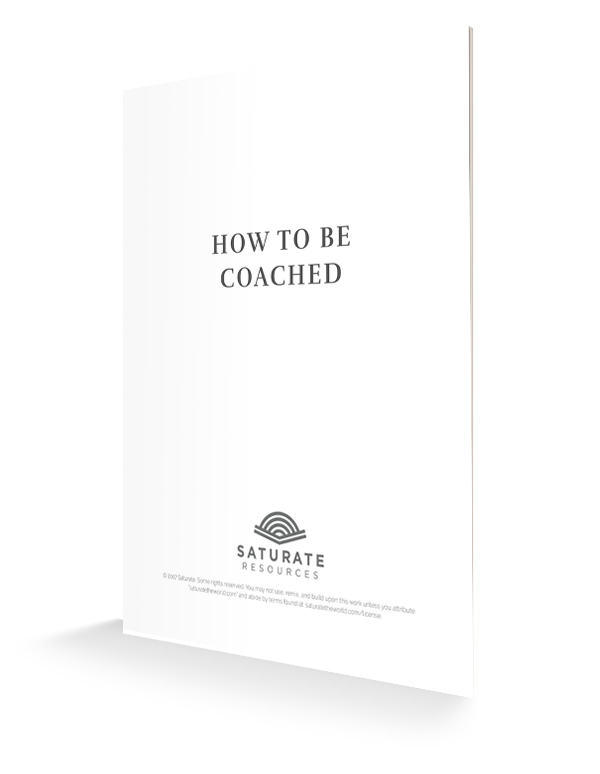 The How to be Coached ZIP file that you download includes PDF, DOCX and PAGES filetypes of the document.